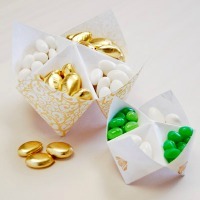 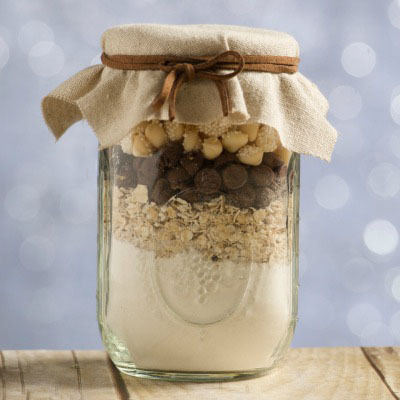 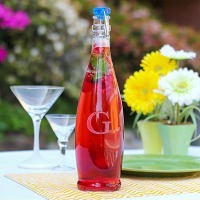 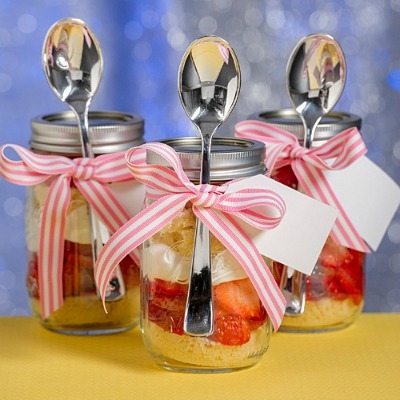 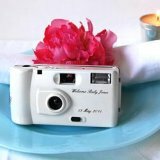 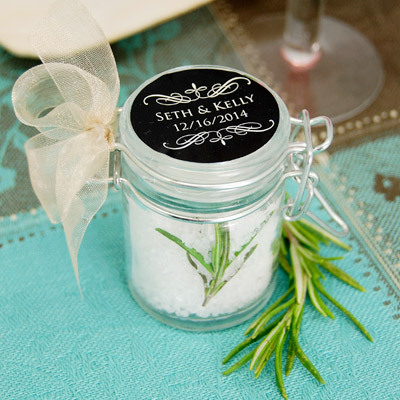 Why spend a lot of time and money on favors your guests will put away as soon as they arrive at their homes? 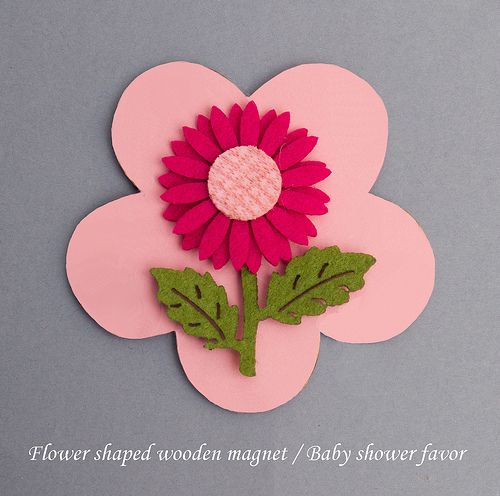 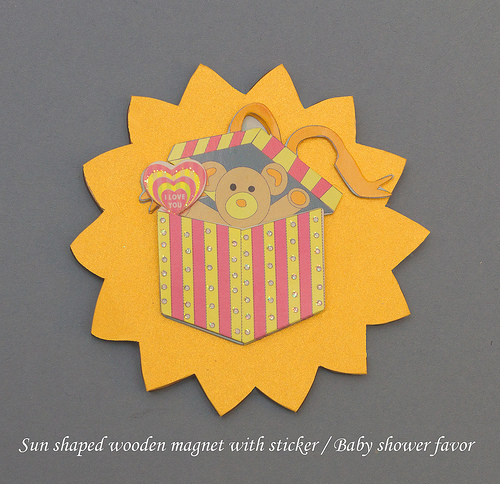 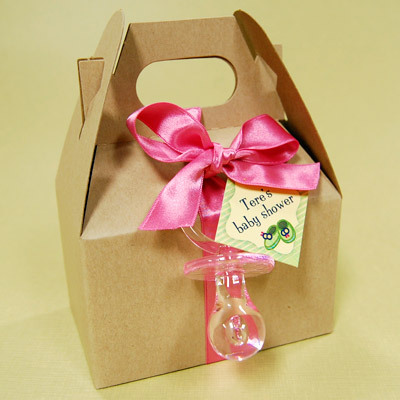 I am always looking for simple ways to make baby shower favors. 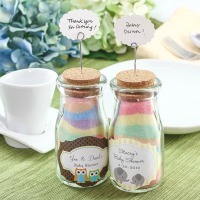 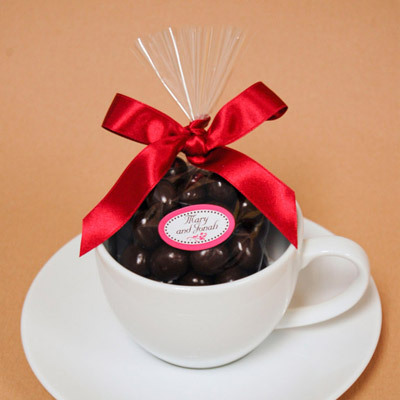 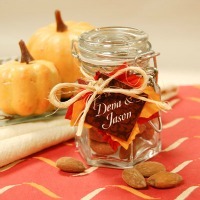 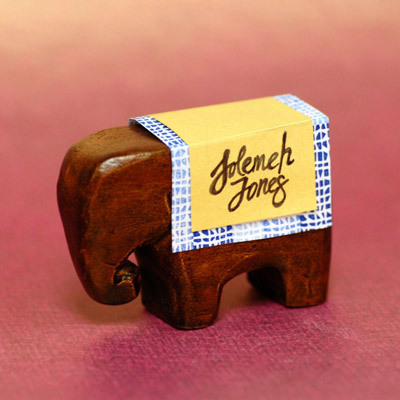 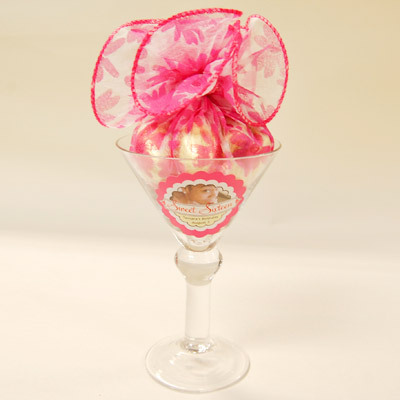 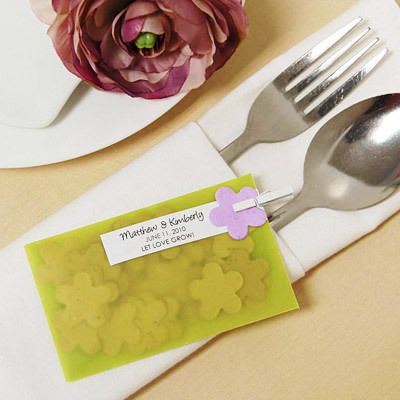 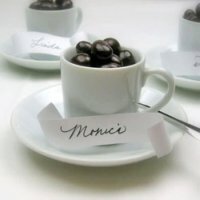 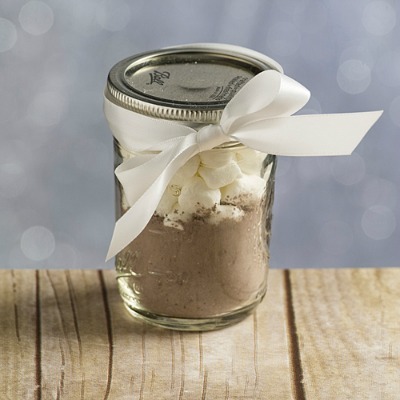 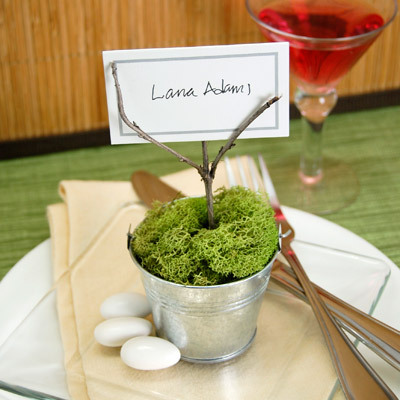 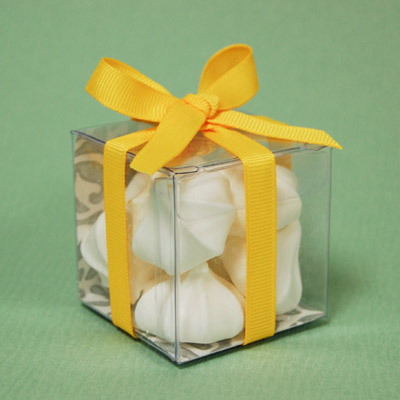 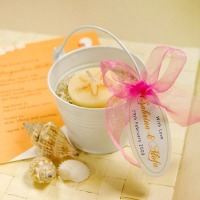 Favors should be practical, inexpensive yet attractive enough to be enjoyed by your guests. 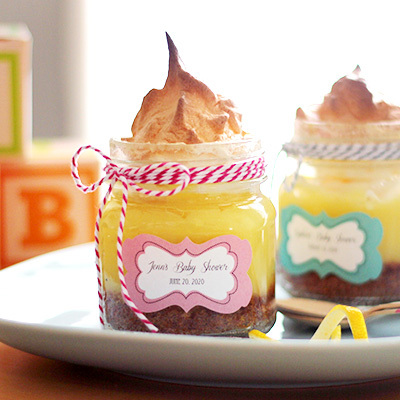 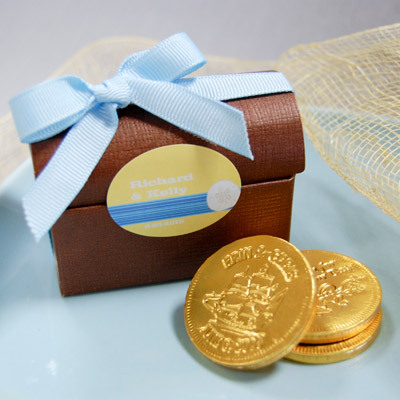 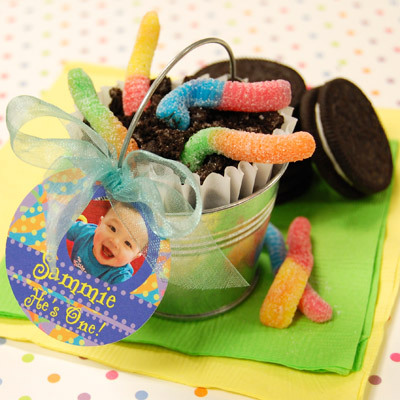 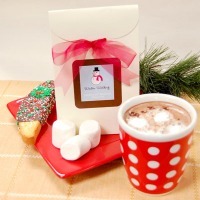 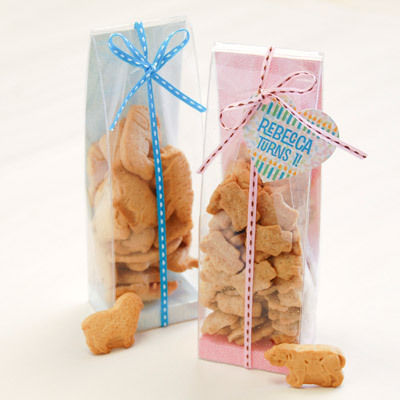 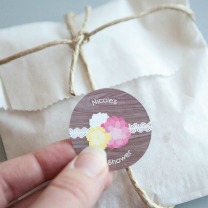 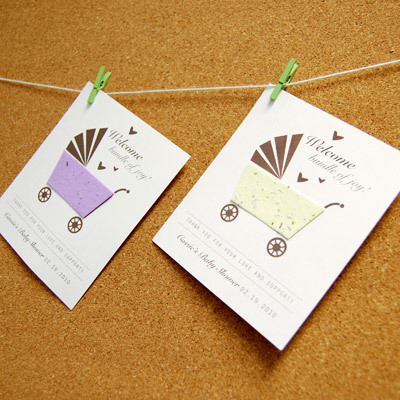 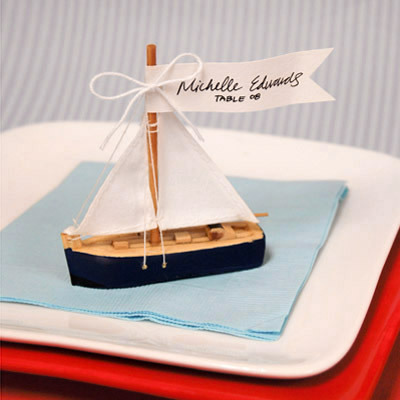 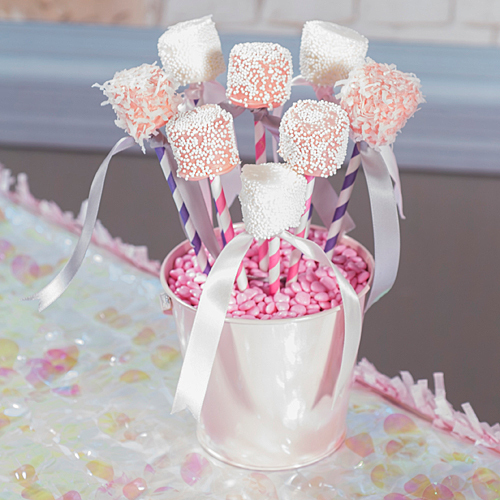 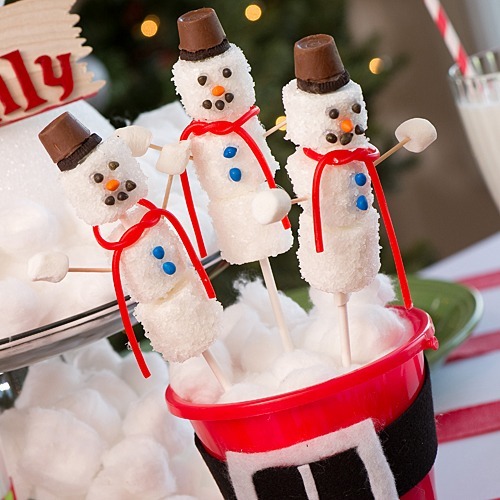 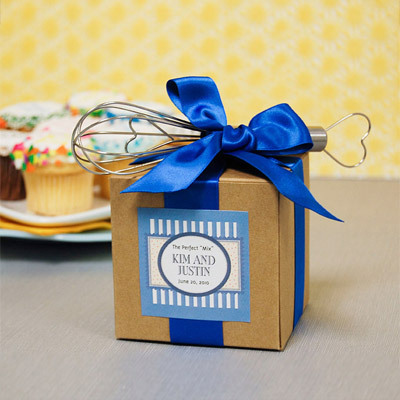 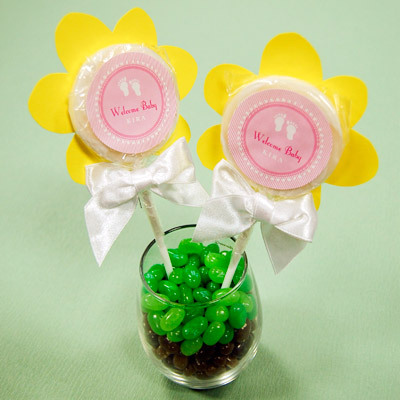 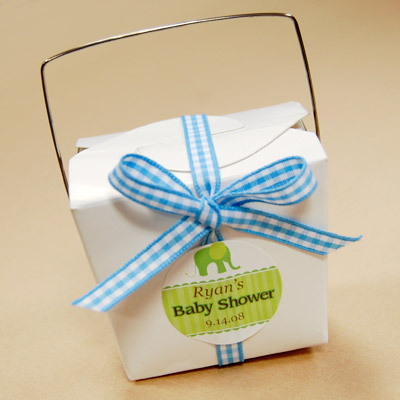 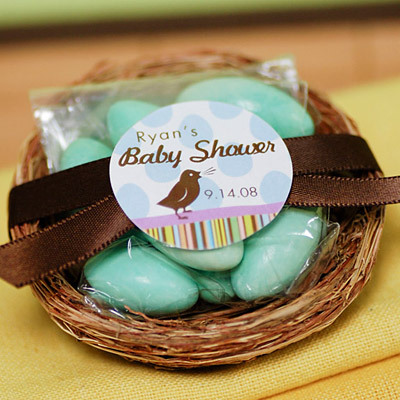 Take a look at the baby shower favors below, they can be adapted to other parties as well. 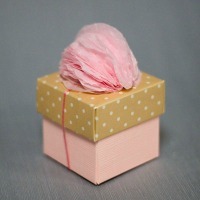 Click on the picture and get the full tutorial step by step. 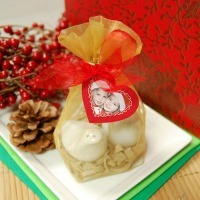 We will be delighted if you send us photos of your own creations and we will gladly display them on our site.